lisa hlovate. 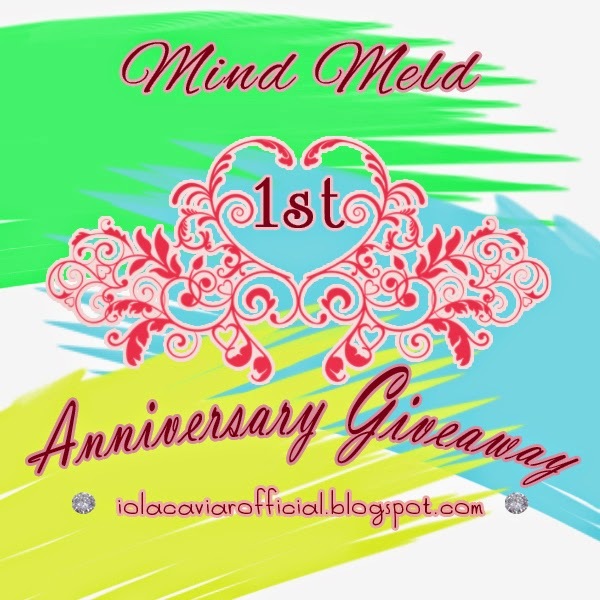 : 1st Anniversary Giveaway Mind Meld. 1st Anniversary Giveaway Mind Meld. semoga sukses berblogging dan keep in touch.